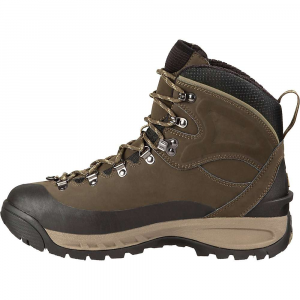 The ECCO BIOM Terrain Hiking Boot has superb grip, traction and durability for light hiking and long-lasting cushioning for comfort. 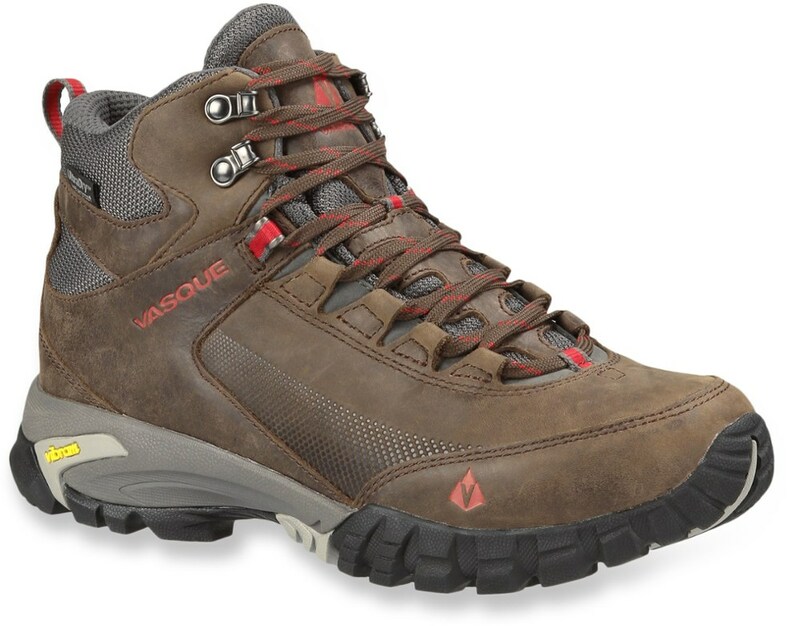 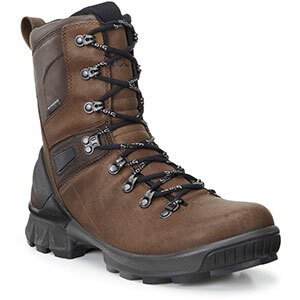 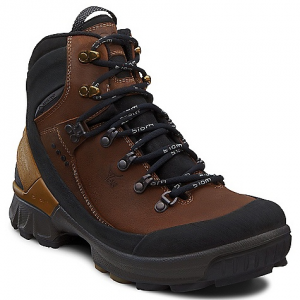 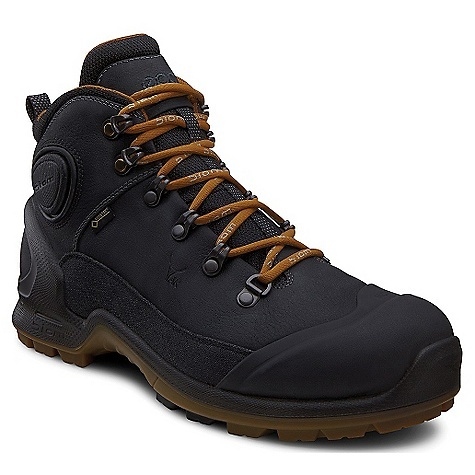 Constructed with 100% Waterproof ensures dry feet at all times during your outdoor adventures. 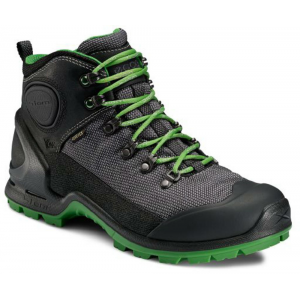 The Ecco Biom Terrain GTX is not available from the stores we monitor. 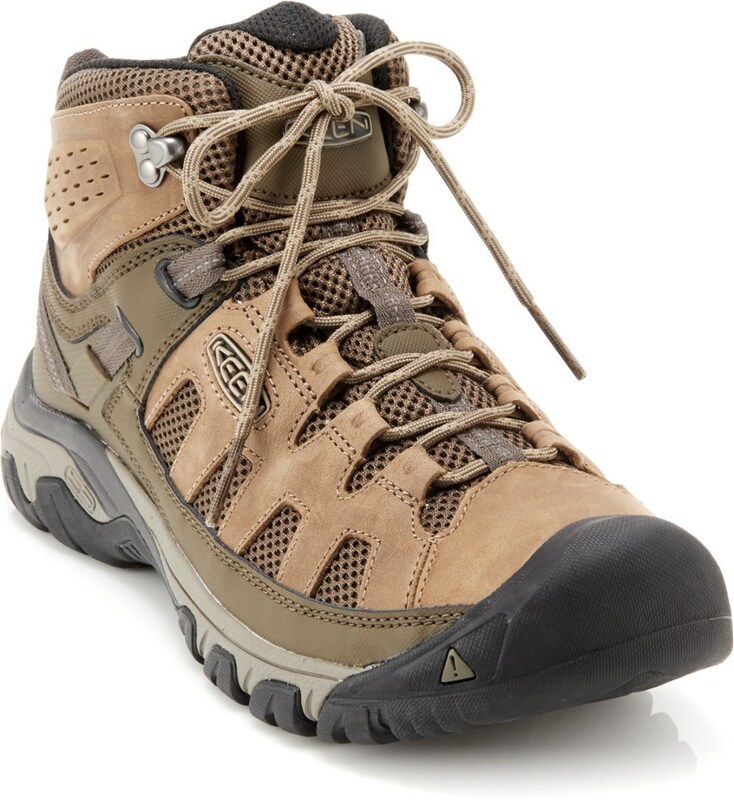 It was last seen November 27, 2015	at CampSaver.com.